« Congratulations 2014 Pittsburgh Power Dancers! They’ve got 11 dancers and they need 8 more. 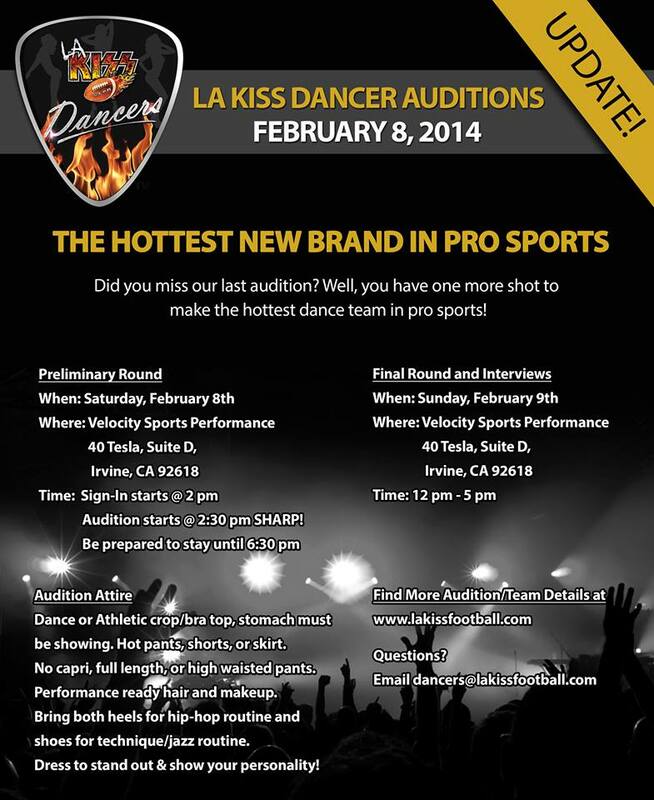 If you missed (or flubbed) the first audition, this is a second chance to make the squad!